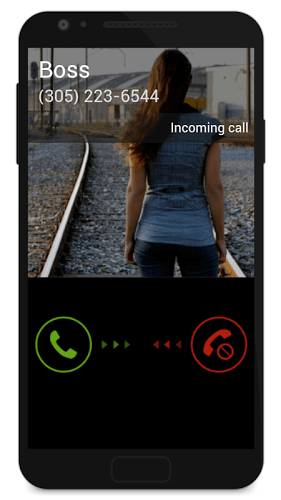 How many times have you been stuck in the middle of something and just wished your phone would ring so you could escape. 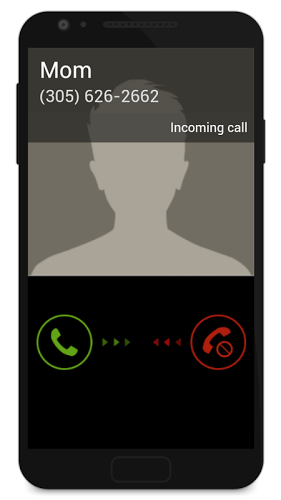 Well, with the new Fake Call 2 you don;t have to sit and hope someone calls you at the right time. 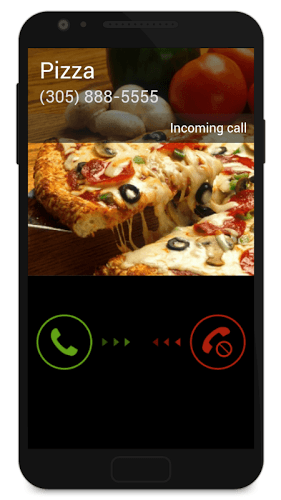 Now you can set up your own fake call and easily get out of anything. Fake calls include fake telephone numbers, use your own ringtone, change caller's name and a lot more. 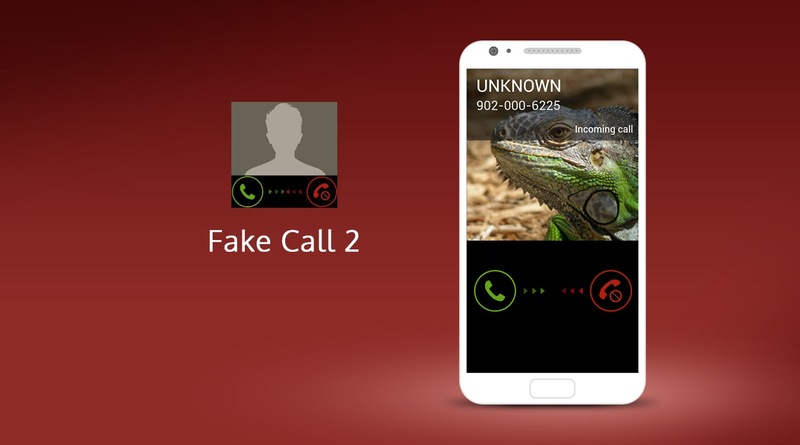 Instead of using your phone to set up a prank call, use Fake Call 2 on PC or Mac to really freak people out. Hanging with some friends and watching TV becomes a hilarious night when your computer suddenly starts getting a call. Try to trick your friends into believing you have a new device or program installed to see how far it can go. 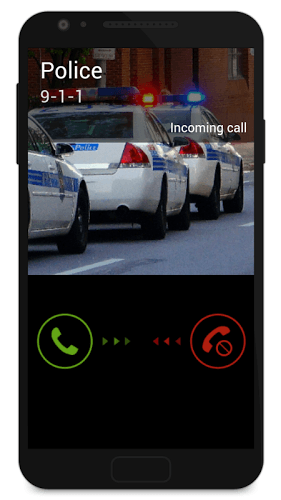 BlueStacks is undoubtedly the most sought after way of playing Fake Call 2. Experience awesomeness once and never go back. Fake Call 2 ships with an Out of the Box (OTB) default Keymapping based on years of gamer feedback. 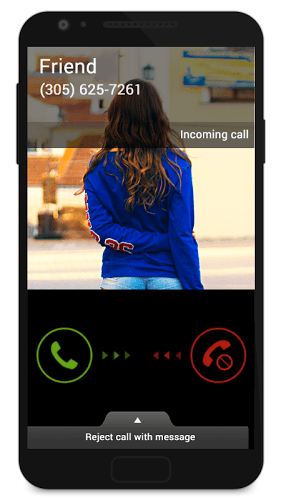 Before you can start planning your awesome pranks, you are first going to need to download the free BlueStacks Android Emulator tool. This free program allows your computer or laptop to run almost any android game or app. Turn your boring computer into an exciting land of mobile gaming by clicking the link above. once you have BlueStacks installed on your computer, you can begin to shop around the Google Play store for your favorite apps and games. To install an app onto your computer, simply find it in the Android market and click install. Once finished, you can find your new app easily via the BlueStacks user interface. More than a simple Android player, BlueStacks is trying to give you a more fulfilling and exciting entertainment experience. Enjoy being able to use photos from your computer to fake out your friends. maybe you can even get them thinking a famous actor is calling.